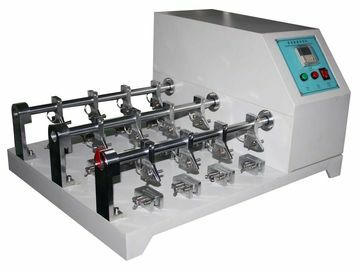 Leather Flexing Tester is used to test flexing resistance of shoes upper leather, furniture leather, and car interior decorative leather. 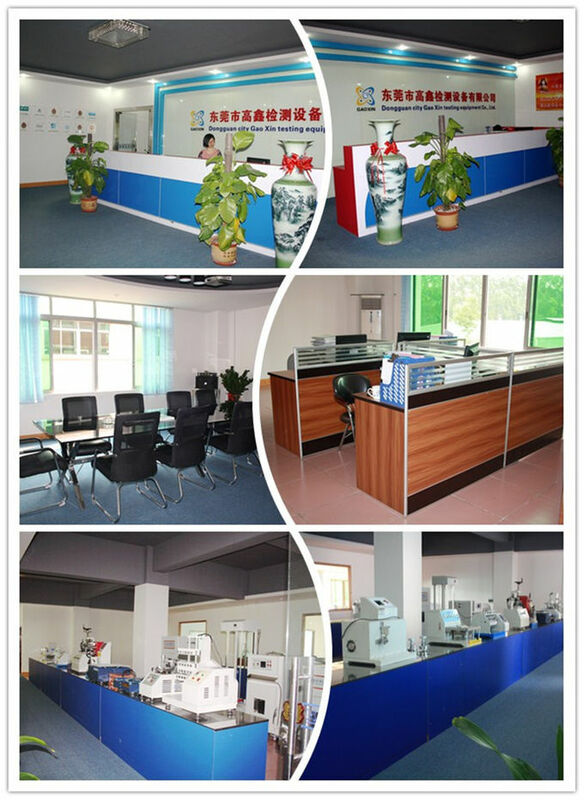 The bottom end of the specimen block will be fixed, and the upper end will be unfolded. Record the bending times when the specimen bracks or reach certain times, check the damage of the specimen. 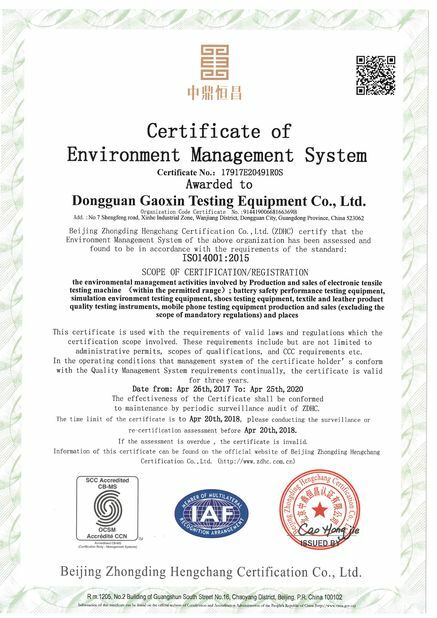 Gaoxin manufactures testing machines used to test the mechanical properties and performance of various materials, components and structures in a wide array of environments. 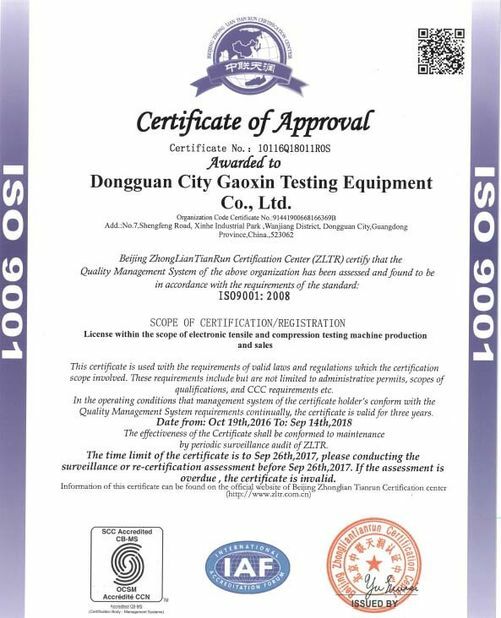 We offer accessories and software for these systems so that they can be used to solve testing challenges for different materials or standards. 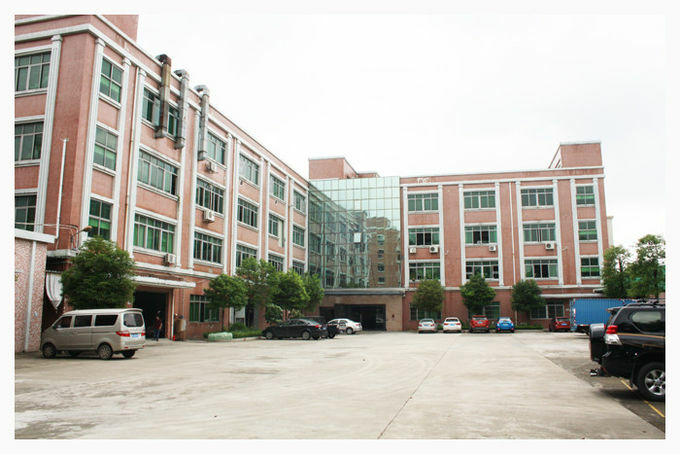 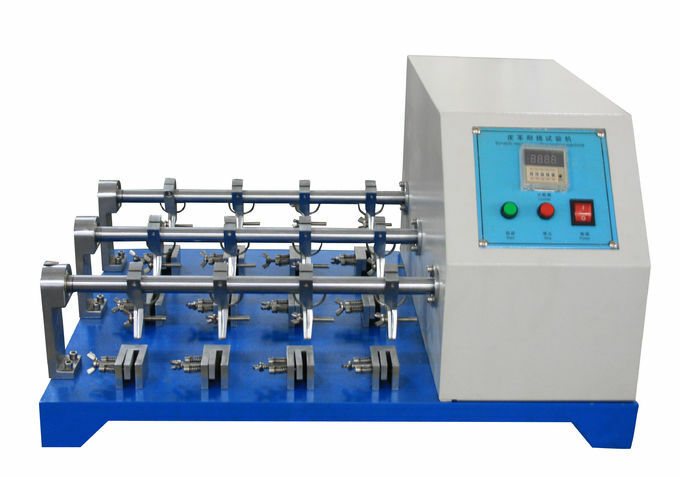 Gao Xin's largest product lines include our universal and dynamic/fatigue testing instruments including the tensile testing machine, environmental testing machine, and footwear quality tester. Other product: Battery crush tester, battery penetration tester, battery impact tester, cardboard compression tester, tensile testing machine, footwear abrasion tester, footwear flexing tester, leather flex resistant tester, temperature and humidity testing chamber, salt spray testing machine, aging testing machine and so on.